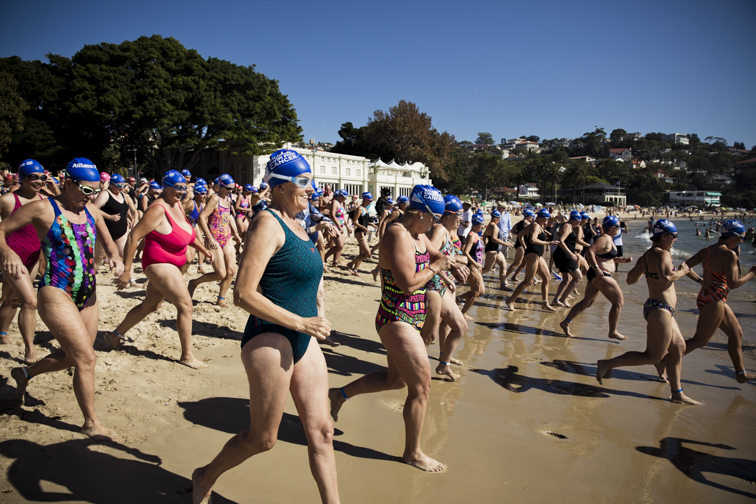 Exclusive Pictures: Mosman Turns It On For The Balmoral Swim! 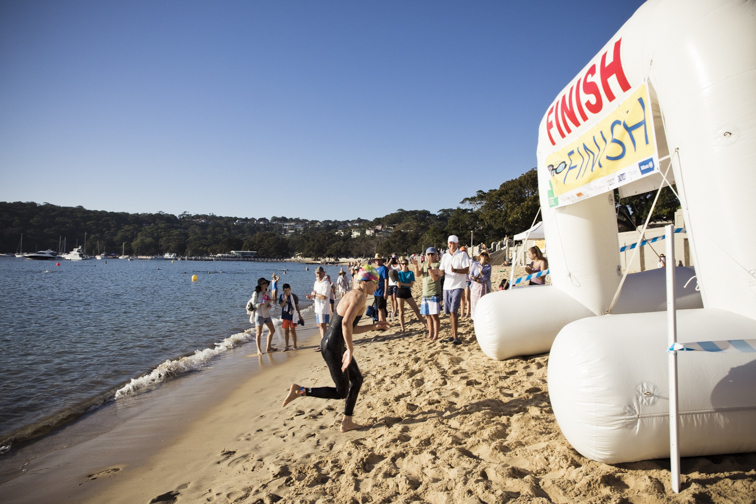 PERFECT WEATHER, A RECORD NUMBER OF ENTRIES AND BUMPER CROWDS MADE THIS YEAR'S BALMORAL SWIM AN OUTSTANDING SUCCESS, WITH THE POPULAR EVENT RAISING MUCH NEEDED FUNDS FOR THE CHILDREN'S CANCER INSTITUTE. 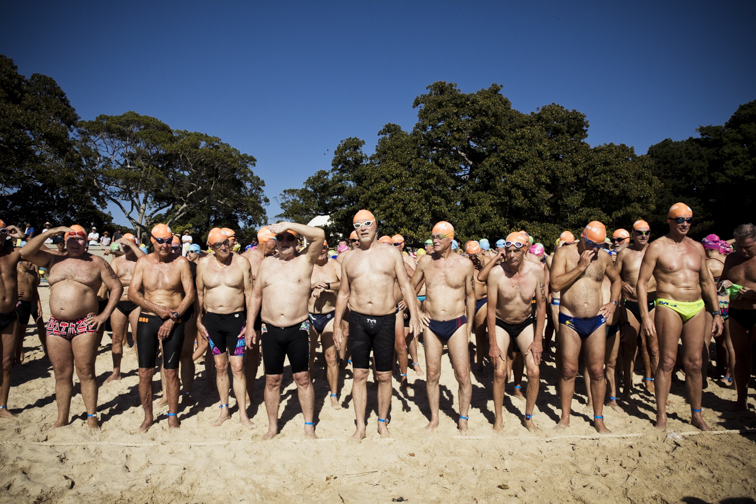 MOSMAN COLLECTIVE WAS THERE TO CAPTURE THE JOYFUL SCENES OF OUR LOCAL RESIDENTS PARTICIPATING IN THE 27th ANNUAL OPEN WATER RACE. 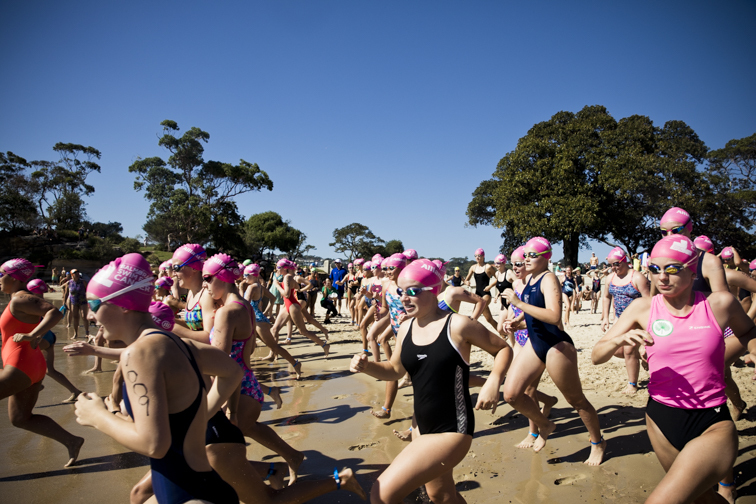 Blessed with brilliant sunshine and warm water, the committee behind this year's Balmoral Swim have hailed Sunday's event an "overwhelming success", with donations now surpassing the million dollar mark, in total funds raised. 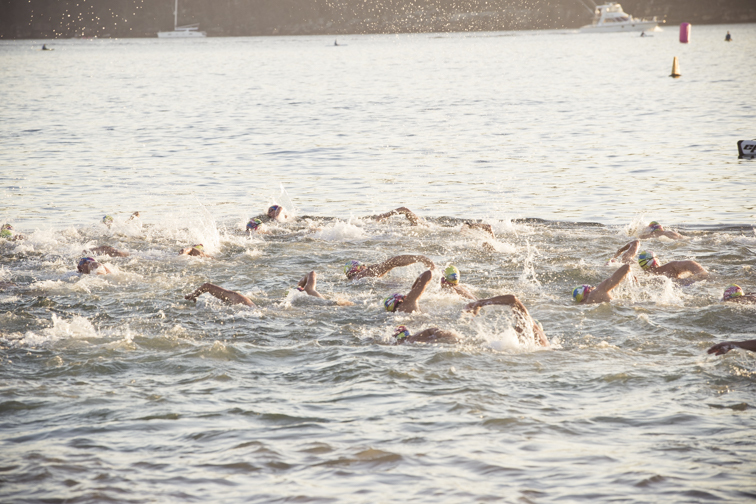 Spokesperson Karen Panaretto said more than 1000 swimmers took part in the 27th annual open water swim, with the new 5km race proving popular for competitors looking for a challenge. 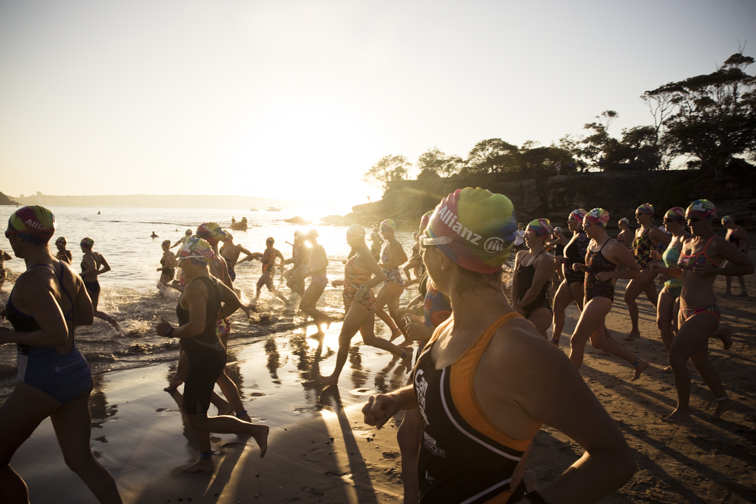 "We introduced the 5km swim this year for the first time, and it was completely sold out," Karen told Mosman Collective. 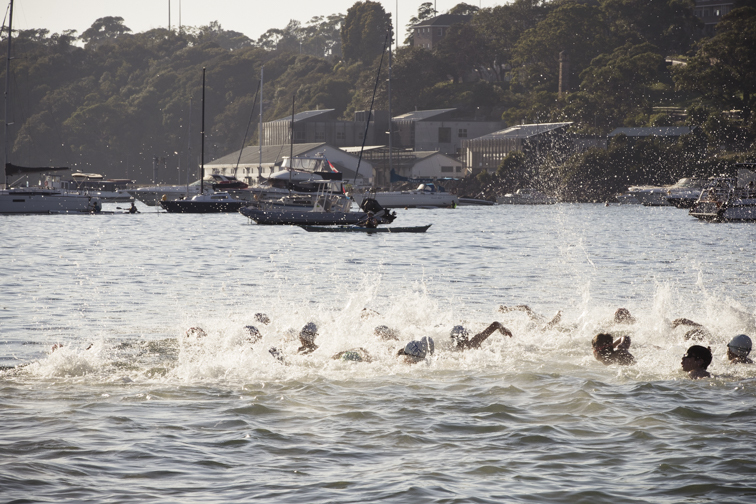 "As organisers, we wanted to offer an event that challenged swimmers over a longer distance, and the 5km did just that. "The atmosphere was absolutely exhilarating and there was so much camaraderie before the start of the race, with seasoned athletes encouraging first timers," she said. 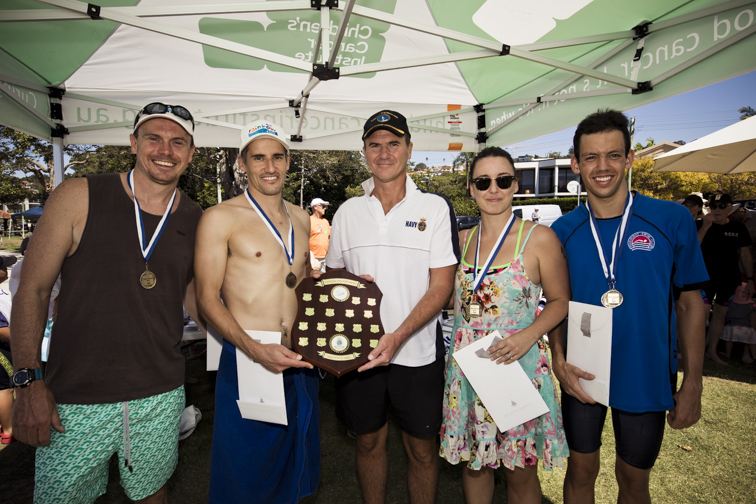 Winners of the 5km swim were Logan Kaye (first placed male) with a time of 00:59.58 minutes, and Tayla Martin (first placed female) who covered the distance in 1:03:11. The schools relay challenge, as always, was a highlight of the morning, with 312 children from five schools (Mosman High, SHORE, Wenona, Riverview and Queenwood) raising a new record total of $42,150 for the Children's Cancer Institute. "Teams from Shore won the Junior, Intermediate and Senior relays," Karen said. "But special mention must be given to the Riverview "Junior 7" team (Romeo Atra, Loic Walford, Luca Milizzi, Charles Tsang) who raised $10,110 - a truly incredible donation. "The generosity of people is so incredibly heartwarming and we are so thankful that the local community continue to get behind this event," she said. 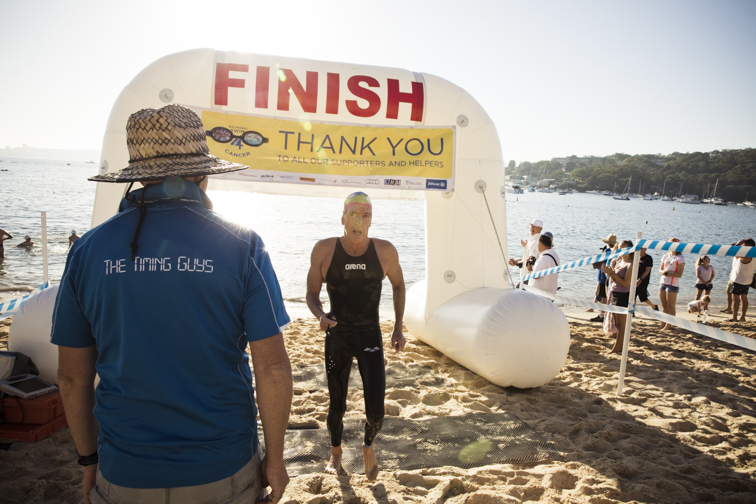 Other notable mentions this year include Mark Ellis (who swam the 5km and crossed the finish line on crutches), Brian Davidson from the Balmoral Beach Club (who won the over 80's event in a time of 25:43! 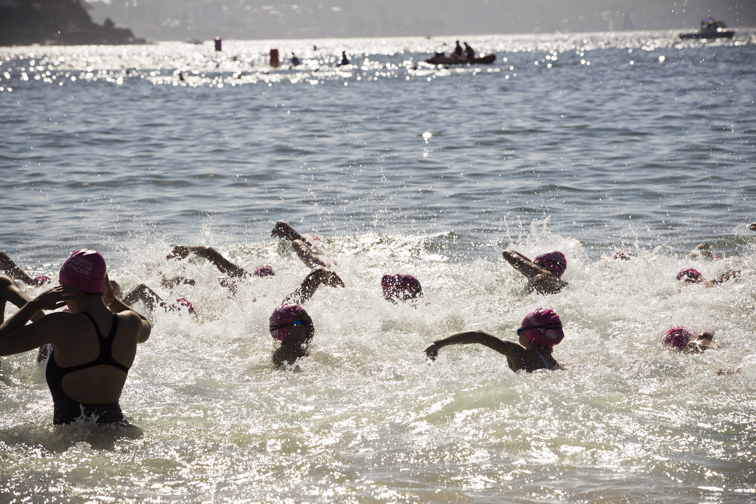 ), and a little boy named Pedro, who swam the 200m Junior Swim at the age of just five! 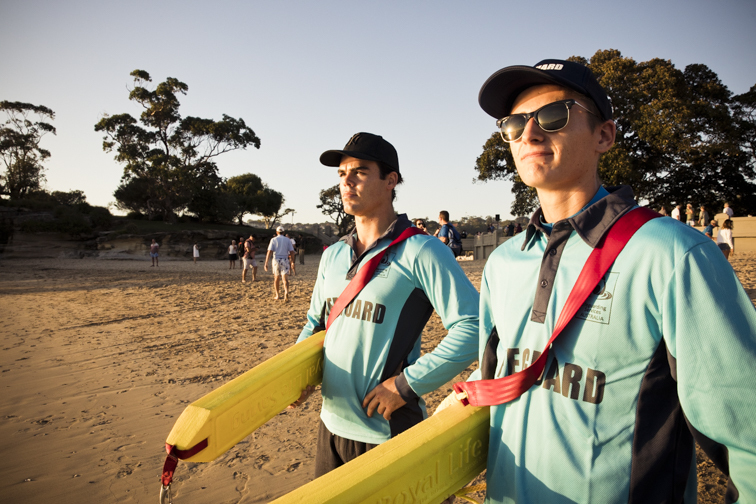 CHECK OUT OUR BALMORAL SWIM PHOTO GALLERY!